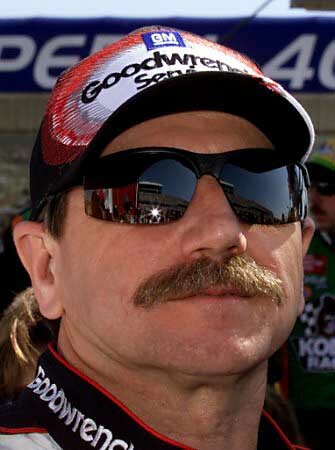 He was called the Intimidator not because of his driving skills, but because of his steesh. This entry was posted in R.I.P. Steesh, Sports Steesh on December 24, 2007 by Johnny Gerkins.